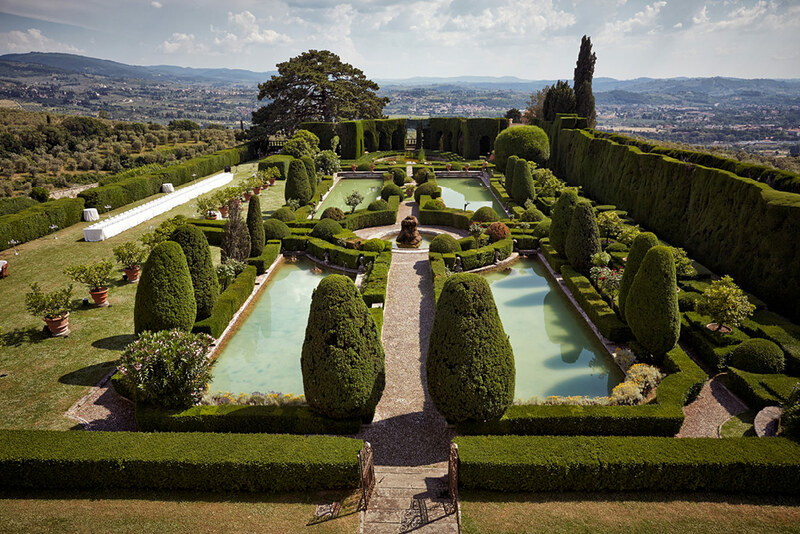 MTS Italiatravel – Tuscany Specialists invites you to the magical world of most beautiful Tuscan Villas and Gardens. Arrival in our lovely thermal town – Montecatini Terme – in the heart of Tuscany. Accommodation at a 4 star hotel, welcome drink and dinner, free evening. 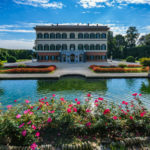 Visiting Sant’Andrea di Compito – a charming village, which in March changes into a colourful flowery paradise. 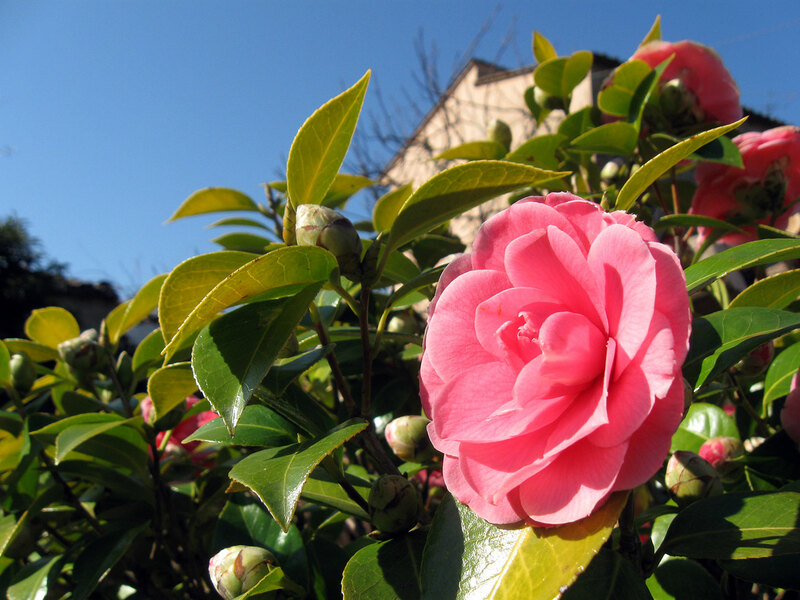 Here you can admire the oldest types of camellias in Italy. 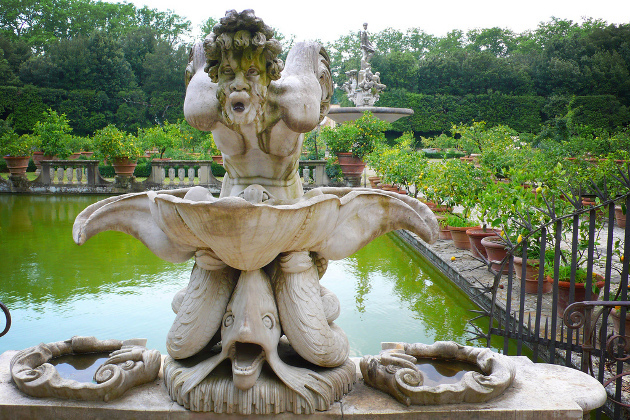 You will also visit Villa Orsi with its breath taking garden. 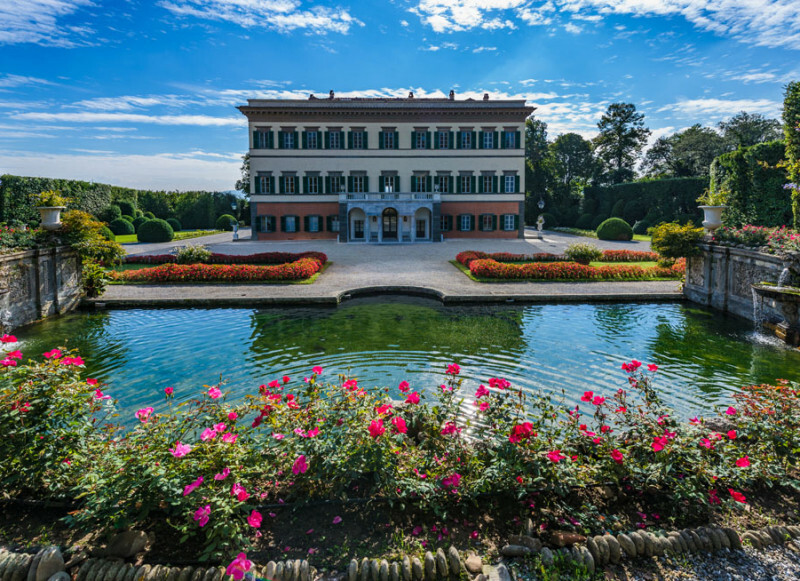 In the afternoon, we will stop in Lucca, a delightful city, surrounded by the renaissance walls, with numerous monuments, piazzas, elegant shops and delicious restaurants. Dinner and musical evening at the hotel. Today’s destination is Pisa, with it world wide famous Piazza dei Miracoli: the Cathedral, Baptistery and of course Leaning Tower. 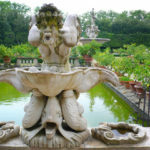 In the afternoon, free time in Montecatini Terme, we suggest visitng Montecatini Alto, which can be reached by bus or feed. From there you can admire the beautiful panorama. Dinner at the hotel. 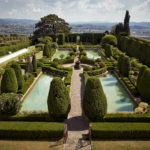 During our last day in Tuscany, we will visit Villa Garzoni and will taste some wines in Collodi (famous for Pinocchio). Our last dinner at the hotel, will be a typical Tuscan dinner, with local specialities.